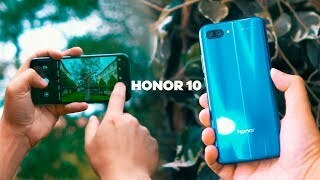 The honor 10 Mobile Phone is manufactured by Huawei and was added around October 2018 and is part of the Huawei Honor 10 series. This version of the Mobile Phone comes in Color : Grey , Capacity : 128 GB , Processor Speed GHZ : 1.4 GHZ , Band : LTE , Sim Cards Slots : Single Sim , Special Features : Touch Screen , Device RAM : 2 GB. 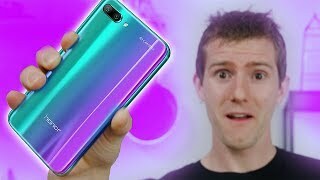 The model comes in 23 other variations including combination of LTE Band , 128 GB Capacity , Blue, Green, Black, Grey Color , 6 GB, 4 GB, 2 GB Device RAM , 5.8 Inch, 5 Inch, 5.84 Inch, 5.9 Inch Display Size , 1.8 GHZ, 1.4 GHZ Processor Speed GHZ , Dual Sim, Single Sim Cards Slots , External Memory Card, NFC, Touch Screen Special Features. 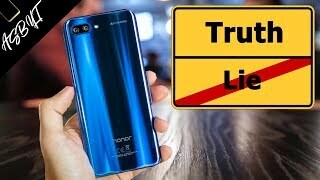 The best price for the Huawei Honor 10 in Dubai, UAE is AED 722 sold at Jollychic and available with free shipping and delivery within Delivery in 7 - 14 days.